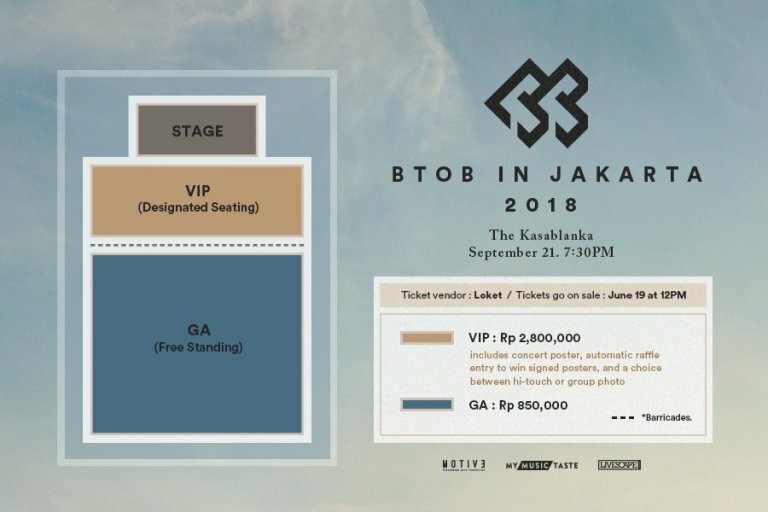 BTOB are all set to play Jakarta this September 2018 – Hello Asia! Indonesian Melody! Have you heard the good news? Mark your calendar as your favourite BTOB boys will be in Jakarta for their own concert this September! Comprising of members Seo Eun Kwang, Im Hyun Sik, Lee Chang Sub, Peniel Shin, Jung Il Hoon, Lee Min Hyuk and Yook Sung Jae the group is well known for their vocal prowess and fire rapping skills. With hit songs such as “It’s Okay”, “Movie” & “Missing You”, the boys are sure to give their all for their upcoming concert in September! 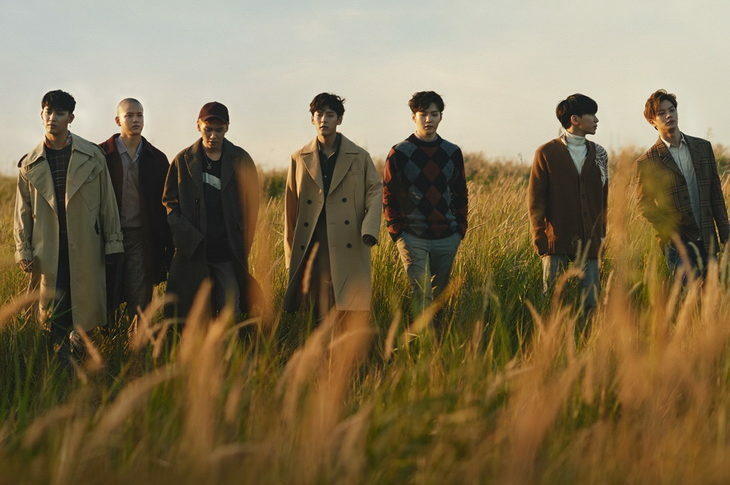 Meanwhile, BTOB is currently preparing for a June comeback with their 11th mini album ‘This Is Us’! General ticket sales are happening now WIB online via Loket.